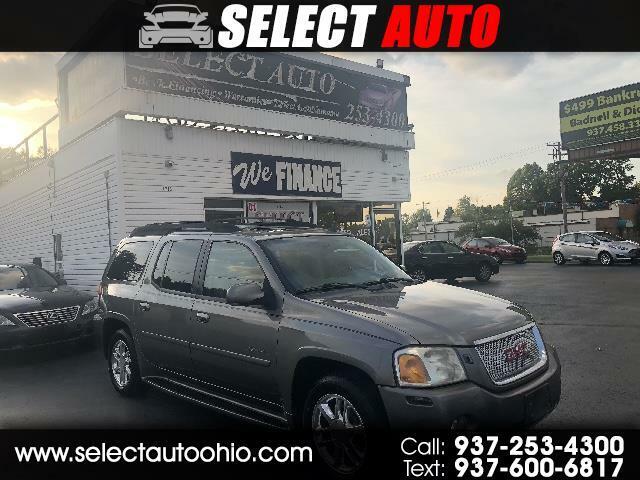 Here is a 3rd row GMC Envoy Denali with low miles. Its is ready for the road. Clean and priced right. Don't get these to often. Call us today at 937-253-4300. Schedule a test drive or fill out the application here for online approval.